When you’re at work watching the clock, where’s the one place in the world you wish you could be? Your bed, right? Right. For most of us, our bedrooms are our sanctuaries, so it’s important to make sure our space is as comfortable as possible. Well, in 2018 smart bedroom gadgets can help us get comfortable like never before. 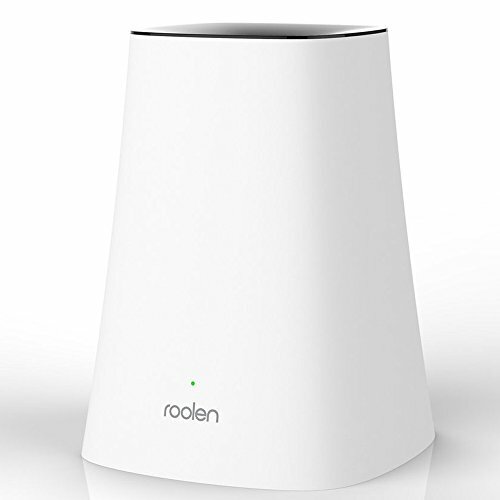 Smart bedroom gadgets can make your room more functional than you could have ever imagined. Not to mention they’re pretty freakin’ cool. Check out 10 smart bedroom gadgets you need to get immediately. Sure, the sunrise can be beautiful – but not when it’s 6am and you’re still trying to sleep. 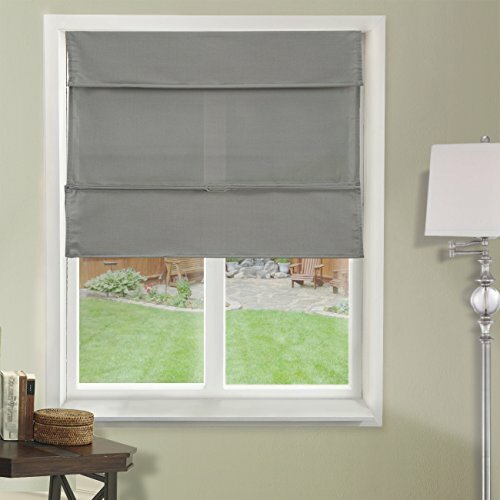 Luckily, these magnetic blinds will help keep unwanted light out of your bedroom. If you’re looking for the perfect lamp for your nightstand, this is it. 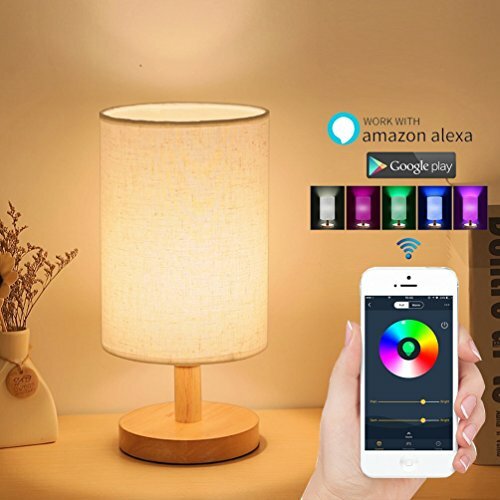 Compatible with your smart phone, this lamp can be controlled from the comfort of your bed. Breathe easy with the help of this awesome humidifier that was designed to be the perfect size for most bedrooms. 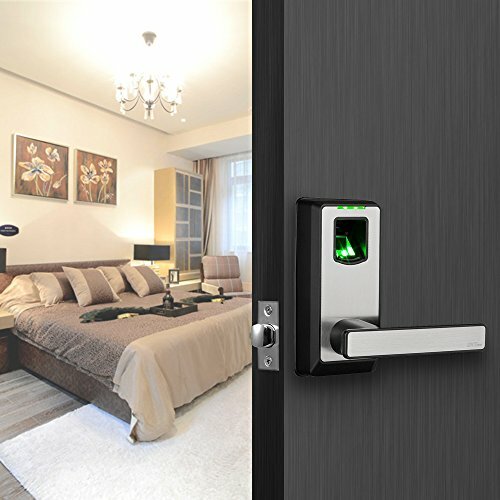 Give your room an extra layer of security thanks to this smart bedroom lock that utilizes keyless entry and can work with your smart phone. If you’re a heavy sleeper, having a good alarm clock will definitely come in handy. This alarm clock borrows Bluetooth technology to help you wake up every day. 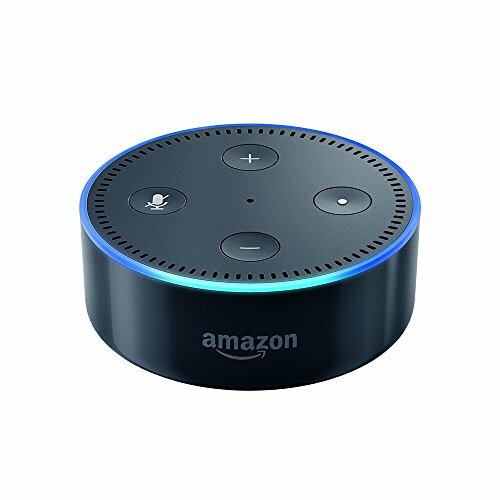 Most of us can’t afford to have a personal assistant, but Amazon’s Echo Dot is the next best thing. You can use this gadget to get all sorts of information, and it can even control some of your other smart bedroom devices. You’re never too old for a nightlight, but these little gadgets have probably changed a lot since you were a kid. 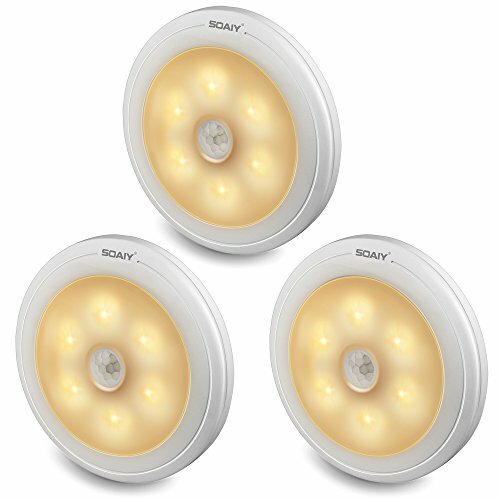 These “stick-on anywhere” lights come with a smart motion sensor so they’ll light up any time you move. This mattress may not have any cool electronic features, but the fact that it is more durable and comfortable than its predecessors makes it pretty smart. Do you need a dedicated place to charge your phone and/or tablet while you sleep? This smart charging station could be just what you need. 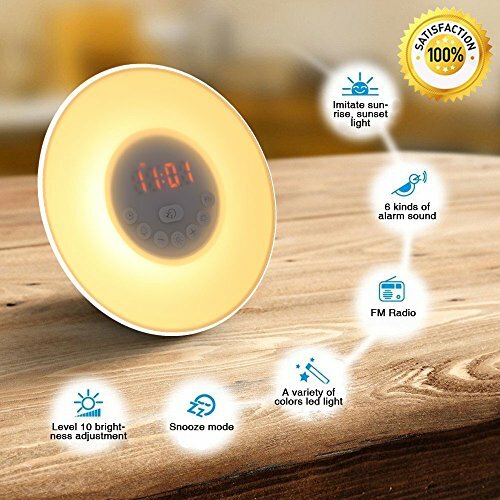 Make sure the temperature in your bedroom is always perfect with this awesome smart thermometer.